Finding a diamond in the rough, takes on an added meaning when you’re looking at I1 clarity diamonds. 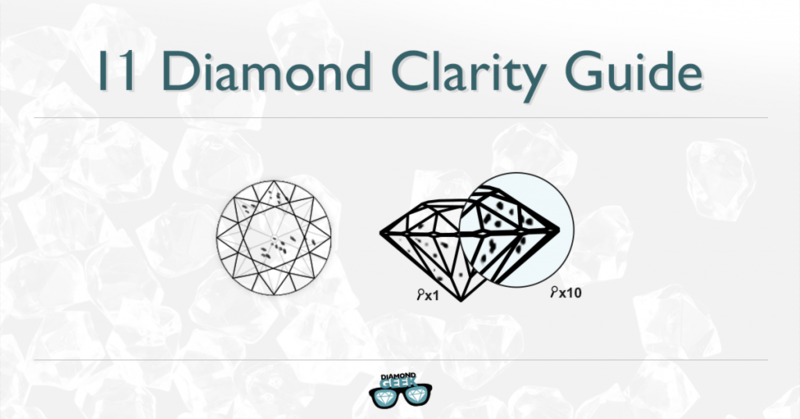 If you know what you are looking for, you can find an I1 diamond that is equivalent to a “superior” VS clarity diamond (to untrained eyes), only with a much reduced price. This guide will help show you what to look for, so that you can find some of the most valuable diamond deals on the market. 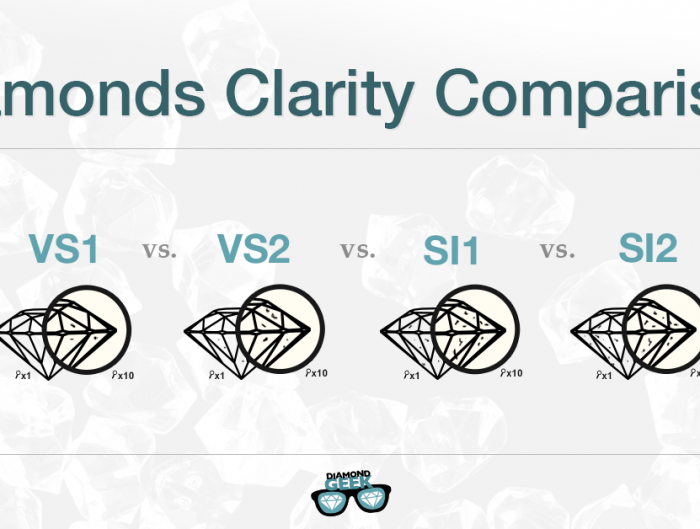 What is an I1 clarity diamond? 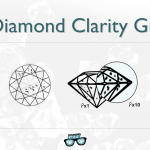 I’ve written a whole guide breaking down all the clarity grades for you, but in short, an I1 diamond is given this grade because it contains medium to large inclusions (internal flaws) that are visible to the “naked” eye. In other words, you don’t need magnification in order to see these flaws. The Gemological Institute of America (GIA) is the leading gemological lab in the world today. GIA ranks a diamond’s clarity using 11 different grades, dependent on the number and type of the inclusions. The i1 clarity is 9th on the scale. 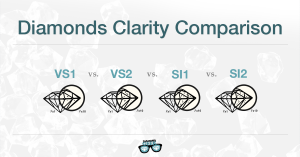 So, yes, it is near the end of the scale, however I1 diamonds may have visible inclusions, but there are important factors that can lead you to purchasing a really beautiful I1 diamond. Size – The size of the inclusions, compared to the total dimensions of the diamond, are incredibly important. Color – The color of the inclusions will affect the clarity. Lighter inclusions are better than darker inclusions. Position – The position of the inclusions is also an important factor. Flaws in the center are worse than flaws near the sides. 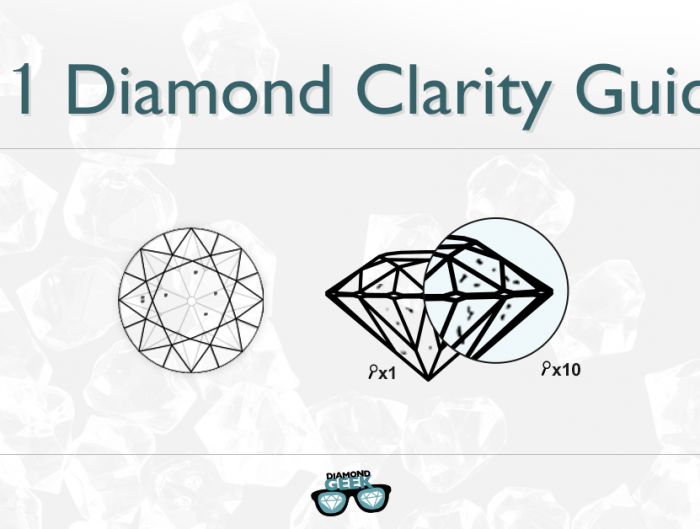 Amount – This one is quite obvious – the more flaws the worse the clarity of the diamond. When these factors are favorable you have an I1 diamond with inclusions that do not interfere with the stunning look of the diamond. These are called “good inclusions”. White – The closer the color of the flaw is to the color of the diamond, the less effect it has on the overall look and clarity. Not centered – Flaws located towards the edge are less visible. Size – Smaller the flaw/s, better the diamond. A Diamond with a few small inclusions that are NOT concentrated in one area is considered to be superior to diamonds that have one large flaw. Dark – The darker the inclusion the more it stands out and ruins the look and clarity of the diamond. Centered – Inclusions in the center are more easily spotted. Large – The larger inclusions are more visible and ruin the clarity of the stone. Now for my favorite part – let’s look at some diamonds. 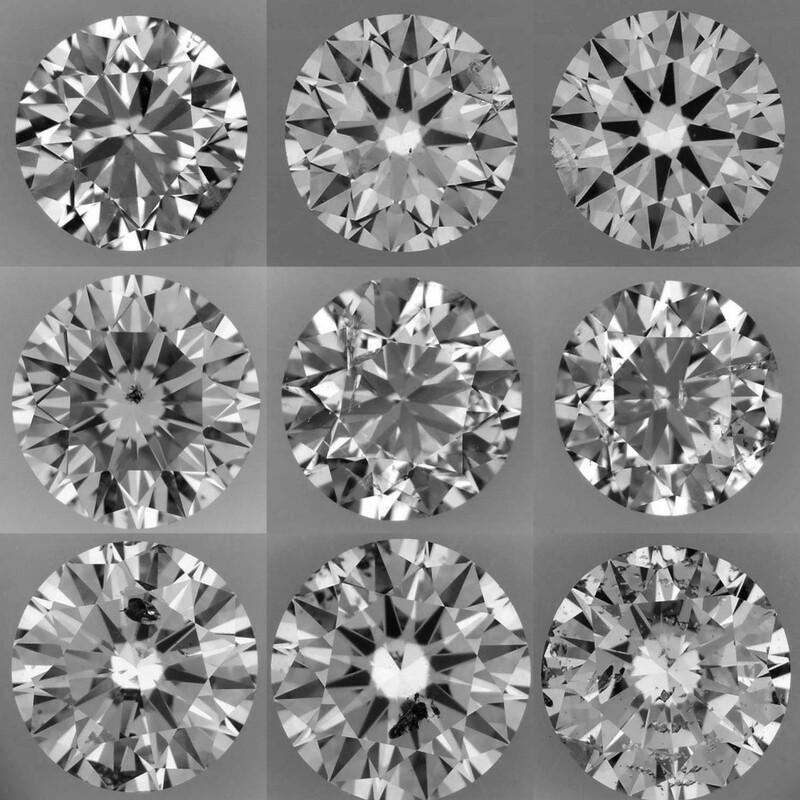 Below are nine different diamonds under magnification – all of which are graded as I1 clarity, according to the GIA scale. As you can see, there is a great deal of visual difference between these stones. The secret of I1 clarity diamonds is that only a few of them are really great deals, so finding the right one is the challenge we are faced with. As we’ve just described, within the I1 clarity grade there is a real diversity of quality. You want to find the (I1) diamond in the rough and to do so you’re going to need to follow a few important steps. 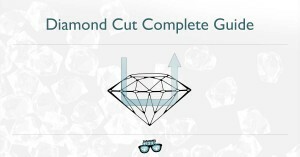 If you are buying a diamond in store, make sure that you view the diamond through a microscope or a 10x loupe. This magnification will help even inexperienced eyes spot flaws present in the stone. If you are buying online, make sure you choose trusted websites that offer true magnified photos of the diamonds. Online you should not settle for less than 20x magnification, which will allow you to get a strong idea of the clarity of the diamond. 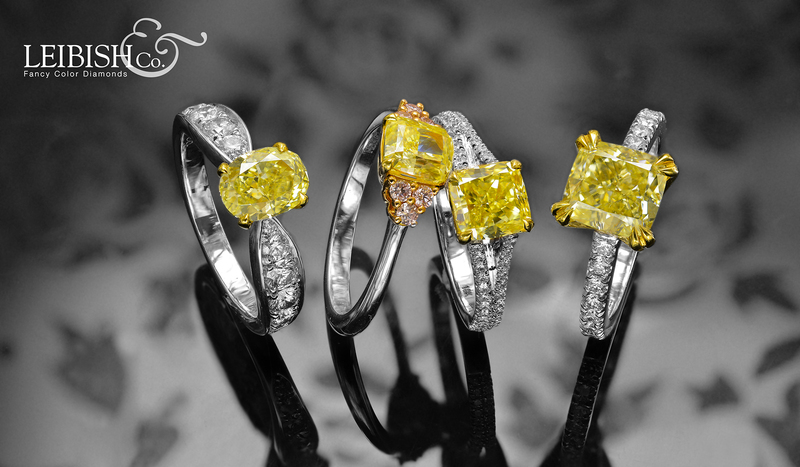 I say it time and time again but for online purchases, James Allen Diamonds is the best around. They offer real pictures of their diamonds and at 40x magnification – this level of clarity is highly important when shopping online. 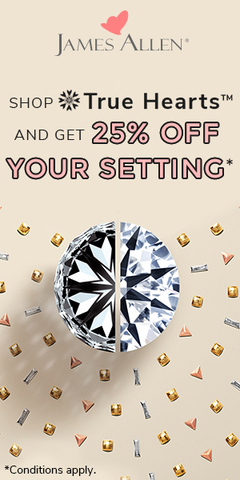 They really help customers see the true picture of the diamond they are considering buying. Be patient. You may have to look at several “poor” I1 diamonds before you strike it lucky. But if you persevere and show a keen eye for the details of the inclusions, you could walk away with the I1 diamond deal of the century. 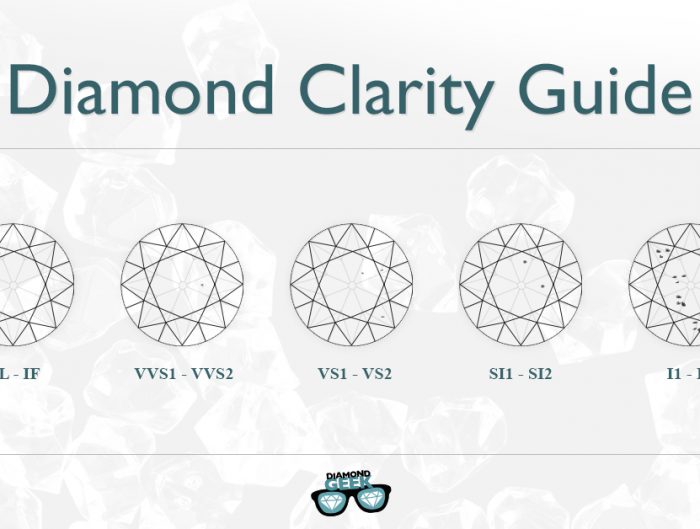 If you need my assistance in finding the best I1 clarity diamond, just send me your info and I will be happy to present you with some hand-picked choices, found by the Diamond Geek just for you.